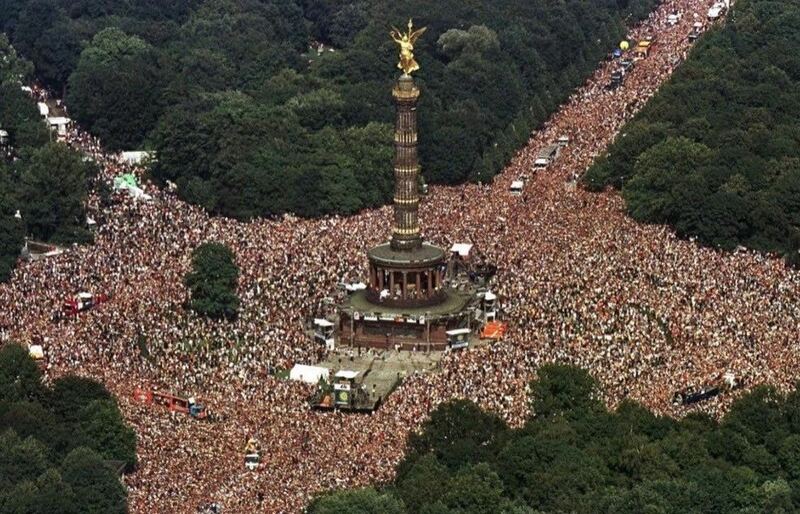 4.18 Discussion with Dr Motte of "Loveparade"
Picture this: It's summer 1989 in Germany. The Berlin Wall that separated the East from the West is about to come down, but nobody knows it yet. Somewhere, in West-Berlin an electronic music enthusiast wants to celebrate his birthday. 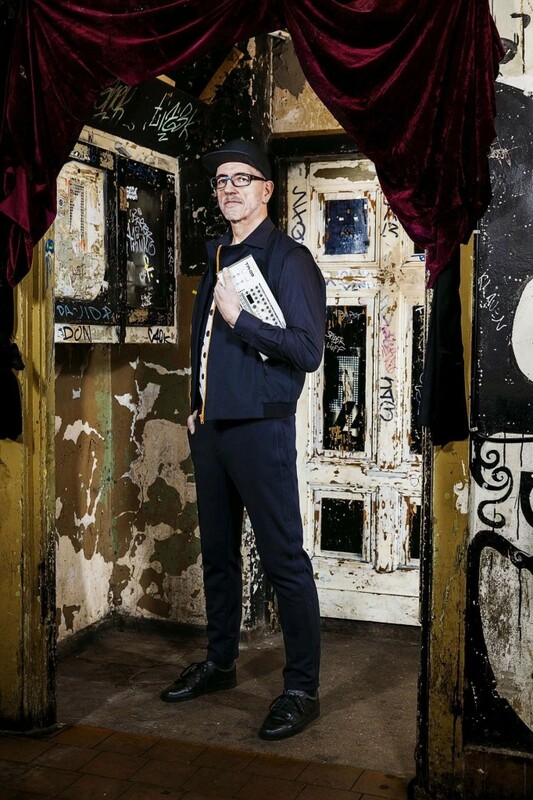 Inspired by spontaneous street parties in England he comes up with an idea: Why not bring the culture of electronic dance music (some call it techno) to the streets of Berlin and organize a demonstration? When the authorities ask for the subject of the demonstration the young man comes up with the slogan “Friede, Freude, Eierkuchen" (Engl. peace, joy, pancakes). 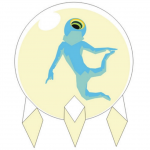 On July 1st the Loveparade is born. 150 people with a massive sound-system, packed on an old Volkswagen, march over the famous Kuhdamm in West Berlin. 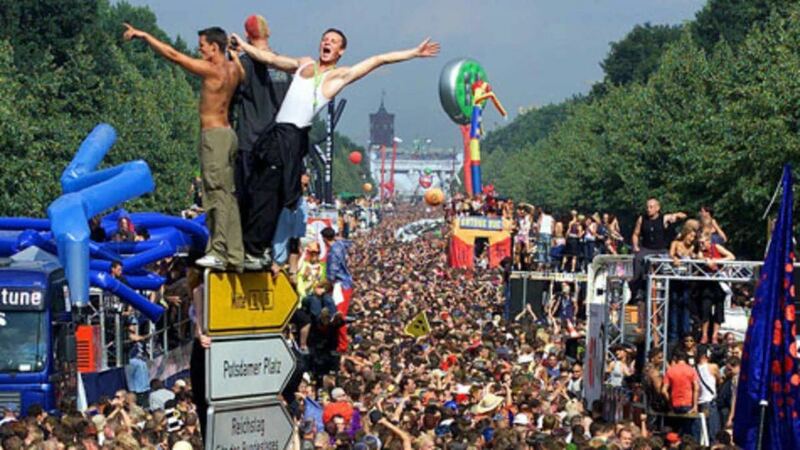 Ten years later it will be already 1,5 million, making the Loveparade the biggest celebration of music in history. While in China the first techno DJs barely have started out until the end of the 90s (for a history of electronic music in China check out https://bit.ly/2UU9wpx — VPN needed —) in the West techno already has become the most important youth culture of the 90s generation. 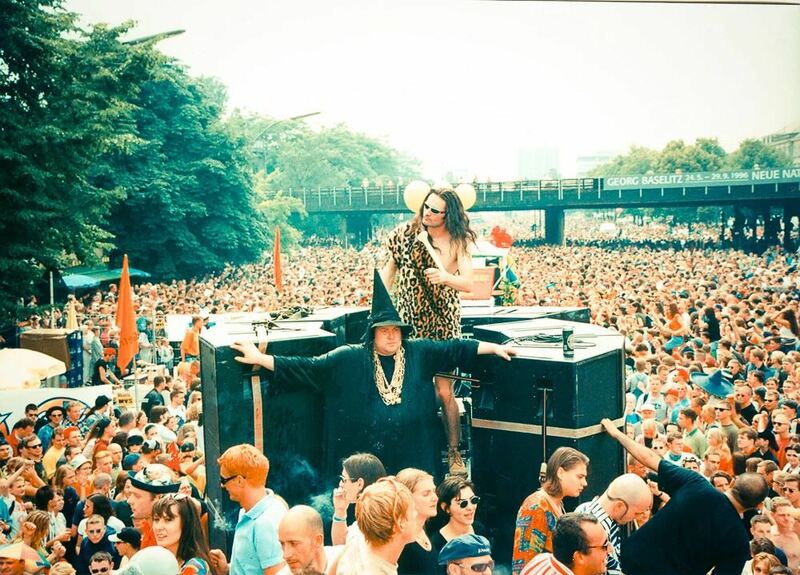 Pictures of happy ravers in the streets of Berlin go around the world, the Loveparade becomes the symbol of dance culture but also the reunified Berlin, and the young man who started all this, known by his moniker Dr. Motte, is now a cult figure. Founder of WISE, a platform that connects thinkers and doers from different creative & tech industries, Co-Founder of music agency & label FakeMusicMedia. Manager of NOVA HEART, THE HORMONES荷尔蒙小姐 & SHAO. Representative of International Music Managers Forum (IMMF) in China. Has brought over 200 artists and 50 speakers to China / Asia (e.g. 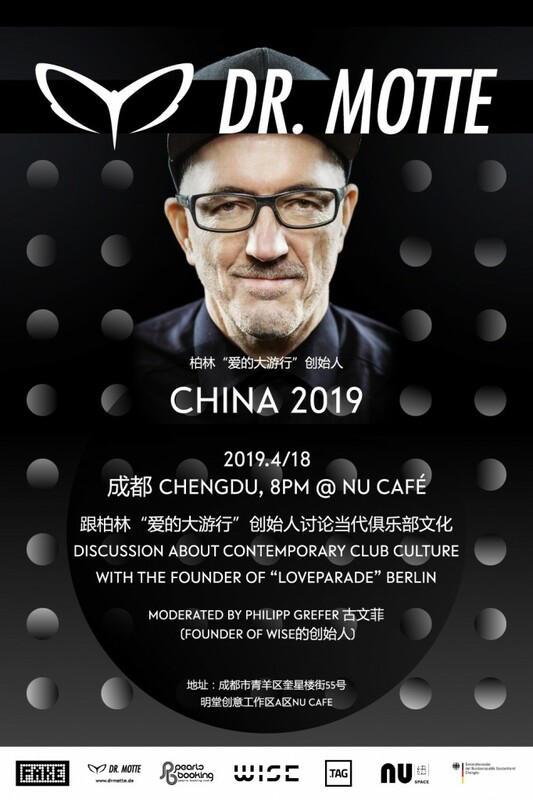 Royksopp, Hot Chip, Daddy G, Die Toten Hosen) Frequent speaker on the chinese music business at international conferences. Author of “Roadmap to China“ for the Norwegian Music Export Office. 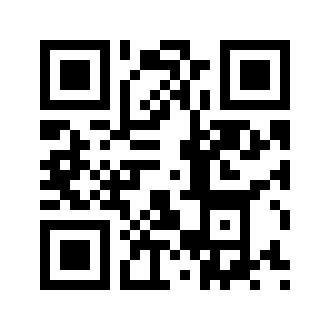 Consultant, Curator, Event Organizer, foreign affairs-, tech- and electronic music aficionado and occasional Writer. DJ since 2010. Berlin & Beijing resident.